Have you ever wondered what a geek is and what a nerd is? Does this thought keep you up at night? 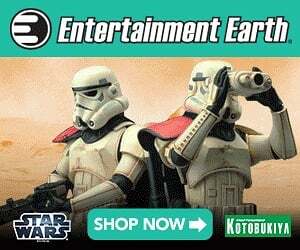 The words geek and nerd have been used interchangeably throughout pop-culture but there is a huge difference between these two species and we need to get this message out to the masses. 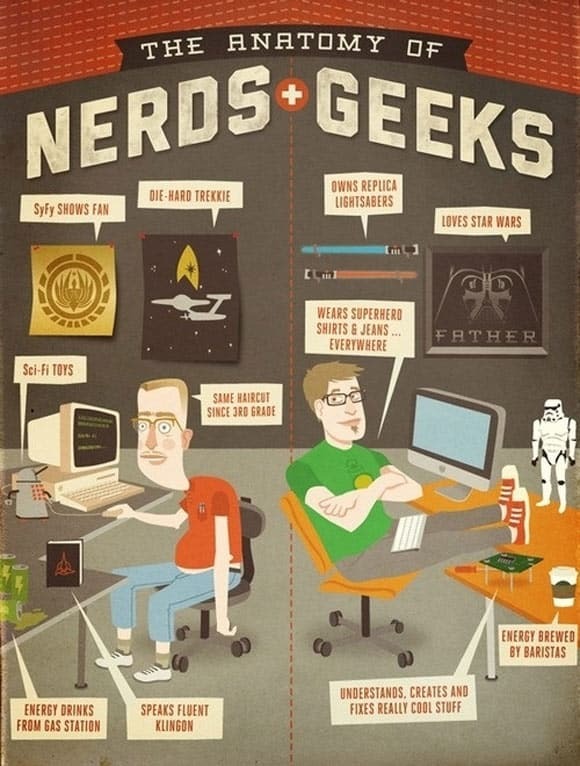 The infographic above answers the important question of the difference between geeks and nerds. Tonight you can sleep betting knowing the answer.